Just over a week ago, the Ford GT ‘accidentally’ broke the production car lap record at Virginia International Raceway. Ford wasn’t there on some ‘look at me’ PR stunt, it was there to investigate some problems suffered by a few pre-production GTs, and in the process clocked a 2min 38.62sec effort. The GT’s time at the top hasn’t lasted long however, and it’s all the fault of Chevrolet. 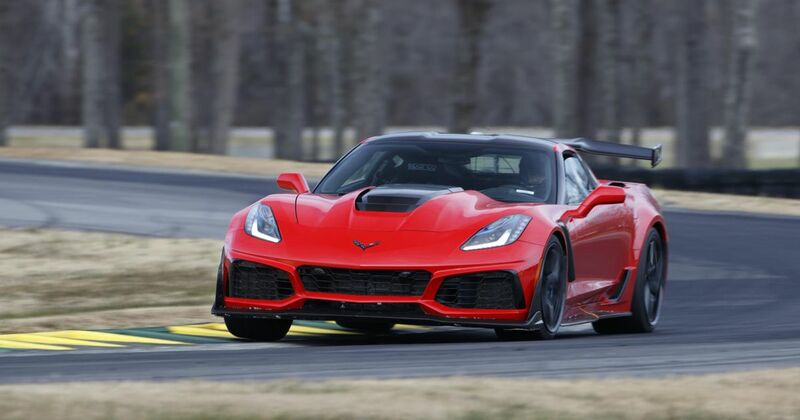 The GM brand has well and truly rained on Ford’s short-lived parade, by announcing that its new Corvette ZR1 went round in two minutes and 37.25 seconds earlier on in January. Ah. The time was set during “routine validation testing,” Chevrolet said. 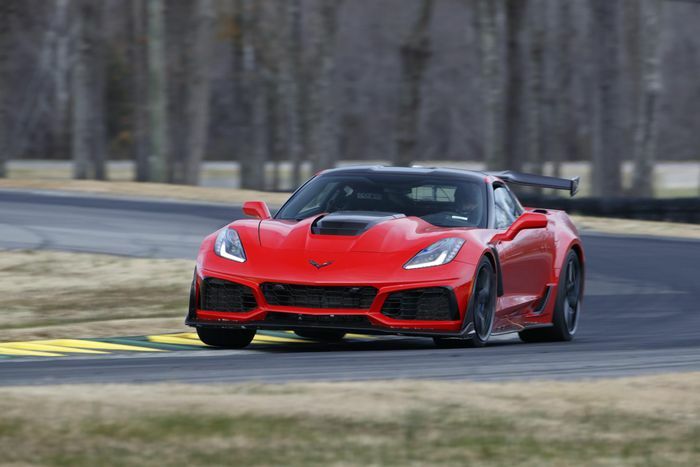 The ZR1 in question had the $2995 ZTK package fitted, which gives the car super-sticky Michelin Pilot Sport Cup 2 tyres, carbonfibre aero addendum and a different suspension setup. The 745bhp, and 715lb ft monster had bucket seats with five-point harnesses plus a harness bar fitted, but was otherwise unmodified for the run. Oh, and you can watch that run in full. If you can, grab a pair of headphones before pressing play, so you can hear the full majesty of that 6.2-litre LT5 V8.